Dickies 22 Workwear offers a range of stylish work wear at cheap wholesale prices, available within either 2-3 days delivery or Next Day if you upgrade. The Dickies 22 work wear range includes trousers, tops and outerwear. Garments can be personalised with your Company logo in either raised thread embroidery or screen print for as little as £1.10 per logo. Call our team now on 0844 209 6389 for a free quote. 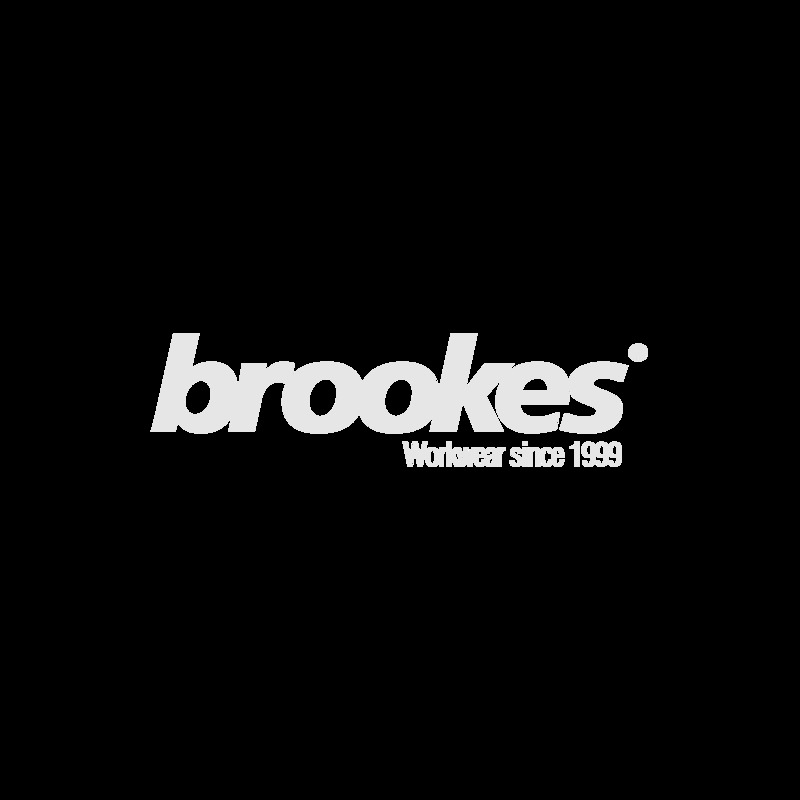 Dickies 22 Workwear, is a new arrival at Brookes, the home of all your wholesale workwear and casual wear needs. From one of the many branded workwear ranges we offer, this is a premium range of stylish garments using quality materials to create a more modern design of workwear. With such choice, our knowledgeable staff are here to advise and help you discuss your options. The Dickies 22 Camden Trouser is a particular favourite made from a polycotton blend (60% cotton, 40% polyester). They have knee pad pockets, hammer loop, and a ruler pocket for practicality but also have reflective piping, double layer hem guard and a shaped back waistband for comfort and that added touch of flair. 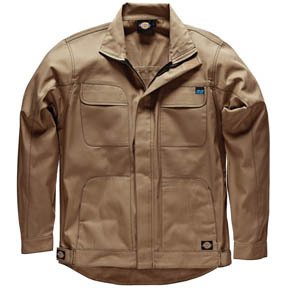 They are one of our best-selling bulk Dickies 22 Workwear garments and also have a matching jacket to complete the look. Alternatively, you may prefer to team your trousers with the Dickies 22 Gasket Hoodie, a padded zip through hooded sweat with faux fur lined hood. The knitted rib side panelling and cuffs offer comfort and wearability and make it a versatile option for work or play. Whatever you chose from our cheap Dickies 22 Workwear range, you will receive quality items from a reputable brand. Our friendly, knowledgeable team will provide you with exceptional customer service, advising you on sizing, free delivery options and even step by step advice on getting your garments logo’d using our in-house personalisation service. You can have your garments embroidered or screen printed from as little as £1.10 in just 7-10 days so you can stand out from the crowd even more.